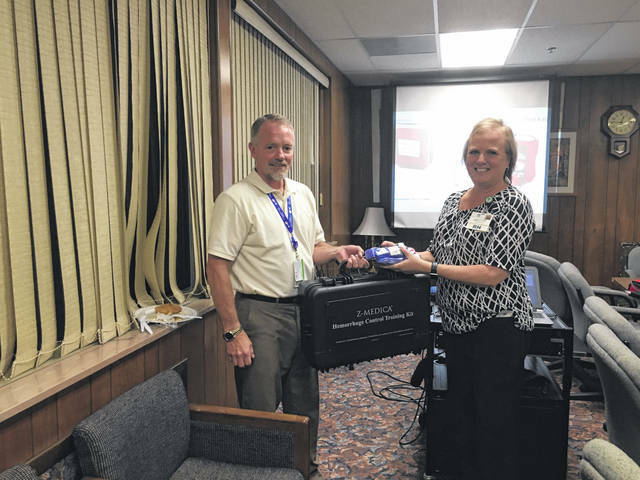 https://www.mydailytribune.com/wp-content/uploads/sites/42/2018/07/web1_0718-1-.jpgDoug Douglas presented Jackie Stewart with a Z-Medica Hemorrhage Control Training Kit to be used at PVH. 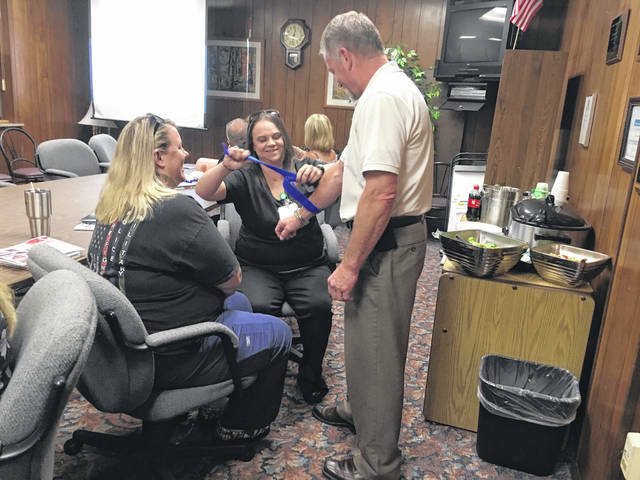 https://www.mydailytribune.com/wp-content/uploads/sites/42/2018/07/web1_0718-2-.jpgDoug Douglas explained the proper way to apply a tourniquet and then had the class practice applying tourniquets themselves. 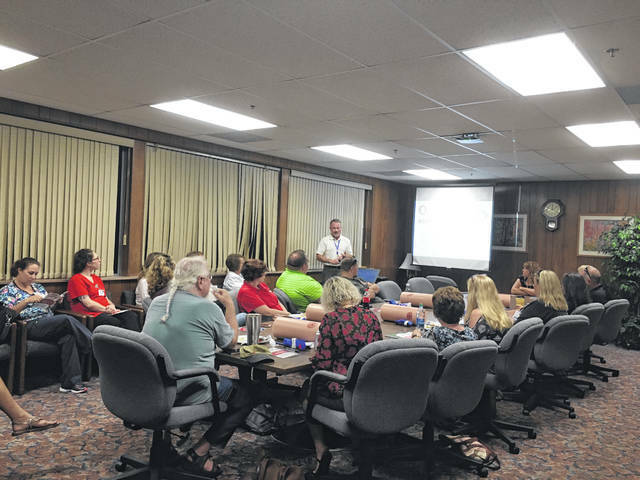 https://www.mydailytribune.com/wp-content/uploads/sites/42/2018/07/web1_0718.PVH3_.jpgRepresentatives from Mason County Schools, nursing staff members, PVH Trauma Center nursing staff, Mason County 911, and Mason County EMS were all in attendance to learn how to “stop the bleed” in emergency situations.